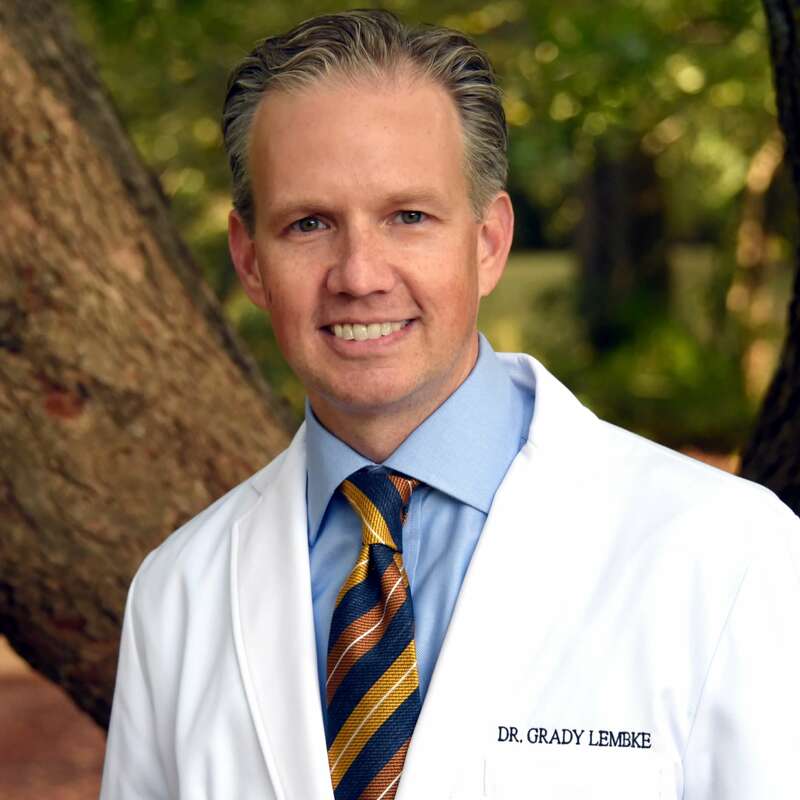 If you are in need of a caring, compassionate family dentist in Edmond, Oklahoma, then contact Dr. Grady Lembke today for a consultation. Offering preventative dentistry including annual checkups, x-ray's, as well as cosmetic and restorative dentistry. In order to save Dr. Grady L. Lembke, DDS to your profile, Please register a Dental Insider account. If you already have an account,You can login in.